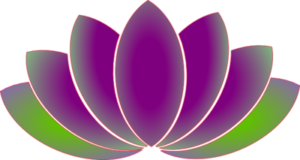 Welcome to Natural Care Acupuncture and Holistic Medicine! We have been treating patients with acupuncture and the healing properties of holistic medicine to help you achieve better health and well-being. 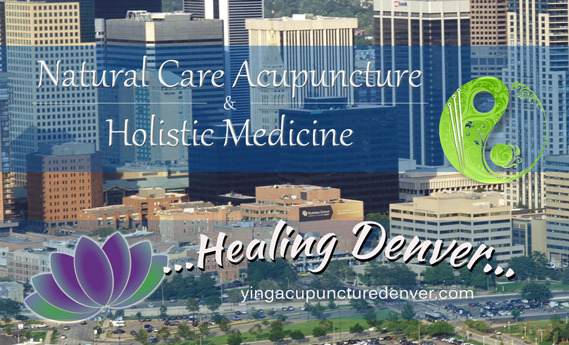 The Denver Natural Acupuncture place provides effective acupuncture techniques, use of sterile needles that are raising immune system which increase body circulation boost natural healing, and a calming, revitalizing experience. We also offer holistic medicine which has been shown to prevent and treat disease and is often more cost-effective than conventional drugs or surgery. Acupuncture has shown to be effective in treating chronic pain as well as numerous other ailments. Combined with holistic medicine, many have had significantly alleviated symptoms or have been completely cured thanks to the helpful and experienced staff at Natural Care Acupuncture and Holistic Medicine. 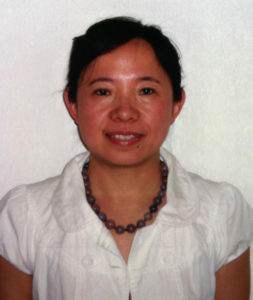 Yinghua Li, a licensed Colorado acupuncturist, trained both in China and the United States and earned a Master's degree from the Colorado School of Traditional Chinese Medicine. Acupuncture is one of the few alternative and holistic forms of medicine that can treat nearly all ailments and health problems safely and effectively. Yinghua Li is a hidden treasure. 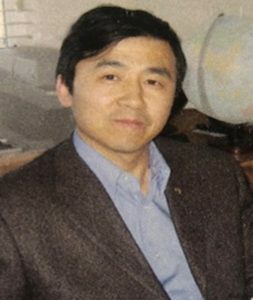 I've been to many acupuncturists in my life, but never one who has been as effective and thorough and shows such consistent and immediate changes as Yinghua.